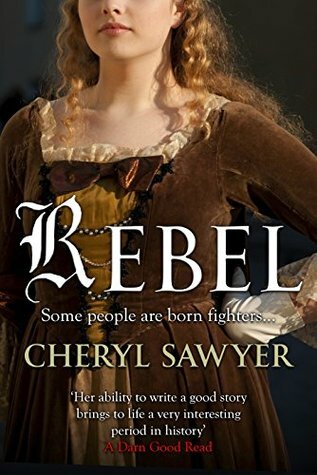 Rebel was a delightful read from start to finish. Though prone to whinging at the start, Viviane grows into a compelling and likeable heroine. Meanwhile, Jules is an excellent, brooding Byronic figure. The setting of the tale against the backdrop of the American Revolution worked well. Having read much on the Revolution in recent years, I thrilled to see familiar names, places and events portrayed, including a brief appearance of my much-beloved John André. The story maintained a good pace throughout. My only slight niggle was the subplot with the rake, which felt a bit like an add-on and wasn't fleshed out enough for my liking. But that is a very minor complaint in an otherwise wonderful tale. 4.5 stars.